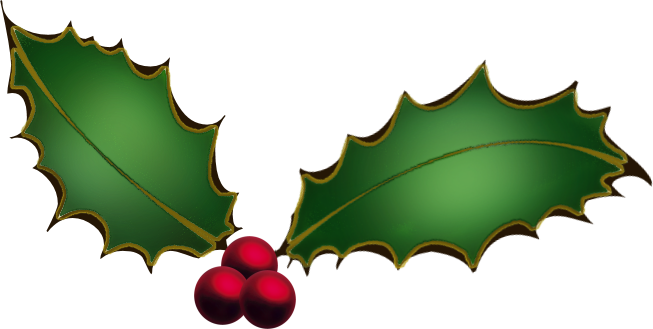 In celebration of Small Business Saturday we are inviting you to shop with us here at TimeScape and save on service for the month of December. Come in and get a battery installation, band sizing or bracelet cleaning and receive $5 dollars off your service. We service most watch brands from basic gasket installation and spring bars to crystal replacement, crown and dial service and full complex overhauls and movement replacements. TimeScape USA LLC is proud to offer another spectacular subscriber only special Black Friday savings. Now thru December 3rd. we are offering blowout, savings for our subscribed clients. 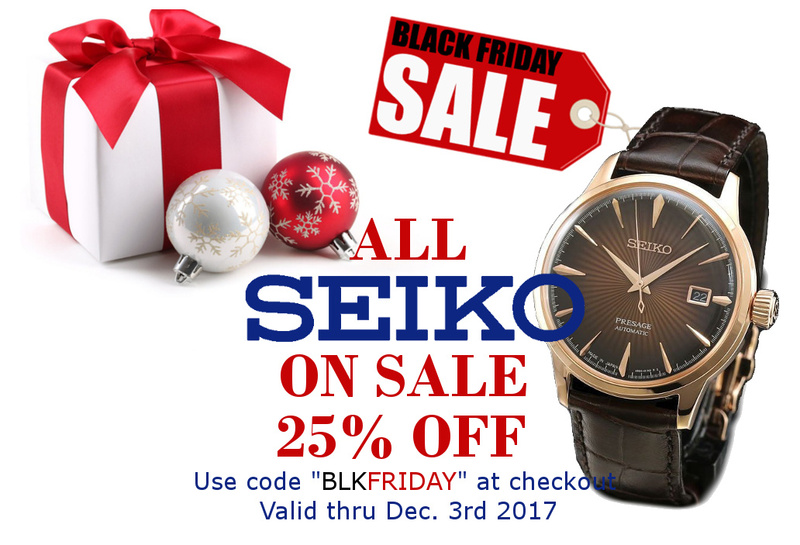 Get 25% off your entire purchase of the Seiko Watch Collection. Choose from their Automatic dive pieces, to the Prospex Collection,Coutura, Tressia, Premier, ReCraft Series and the new Presage Collection. The Seiko brand is a world re-known, tried and true watch company that has won many awards and contributed many innovative first in horological technical achievements. As an authorized dealer of Seiko, TimeScape is proud to offer a 3 year warranty. Dont see the item you are looking for, give us a call and we can special order any item within the Seiko line if it is available. To receive your savings just copy this promo code "BLKFRIDAY" and enter this at checkout on our website www.timescapeusa.com in the "discount" box under your order summary and your on your way to to great savings just for you this holiday season. One last hurrah and homage to summer!!! Going on now, receive 25% Off of ALL SEIKO Prospex Dive Wrist Watches. Use code "CRAIG" at checkout to receive your discount. We attended the annual 3M Championship Draw Party at the Twin Cities Tournaments Players Club in Blaine and donated a mans and ladies wrist watch. The food was spectacular as always with a crab and oyster buffet. There was plenty of selections from your preferred salads made the way you like to a baked potato bar, hand sliced beef and sauteed mushrooms, beef brisket and chicken, meats, cheeses and flavorful jams along with delicious deserts. Johnny Bench was the guest speaker, a member of the National Baseball Hall of Fame and former Major League catcher who played for the Cincinnati Reds. They offered card games where you would win tickets to be placed in auction buckets of donated items of your choice for a chance to win. We here at TimeScape have participated in this event and donated watches since 2008 and were happy to showcase some of our items with a table at the event. This year we donated a SEIKO Mens Coutura Perpetual Solar SSC376 and a ladies Seiko Solar SUT068 wrist watch. In celebration of this event we are offering 25% off all our SEIKO timepieces till August 31st. Use Code "3MGOLF" at checkout. We will be offering special savings on our Seiko Collection in store for the event and online along with a gift with purchase. To receive your savings just copy this promo code "BEMINE" and enter this at checkout on our website www.TimeScapeUSA.com in the promo box under your order summary. Treat yourself or a special someone for Valentines Day with this great limited time offer. If you are not finding what you are looking for, give us a call and let us assist you on your search as an authorized dealer we have access for many styles and collection that are not available to order online directly. As always we offer free shipping to our customers in the United States.